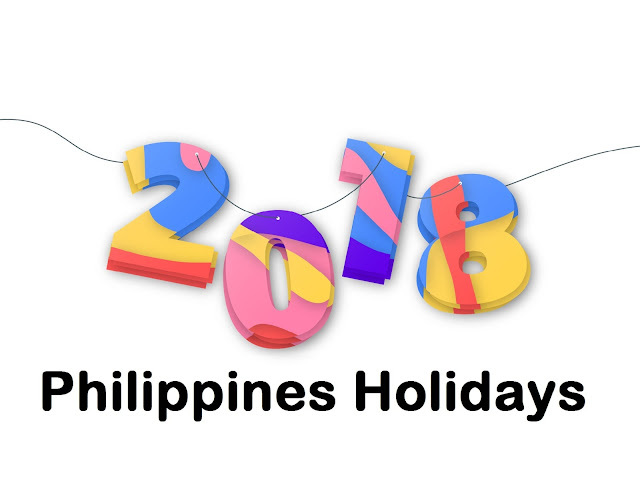 The list of holidays for 2018 is here! President Rodrigo Duterte signed Proclamation No. 269 on July 17, 2017. Schedule your dates now! December 25, 2018, Tuesday – Christmas Day NEXT! December 31, 2018, Monday – last day of the year NEXT!